minto1997 has no other items for sale. The best way to interact, and make NGC and GBA games even more incredible and entertaining! 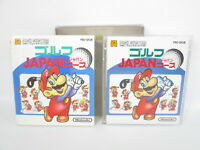 Animal Crossing, Pokemon Collosseum and XD, and the E-Reader series, are totally recommended to have this! Unfortunately it didn't work with gba sp in the way that I wanted it too. 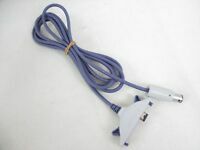 The legend of Zelda four swords edition on the GameCube requires 4 cables like this one plus the old gba also 4 of them. The GBA cable works with my gamecube and gba just fine. All the stuff was included in the box. Overall, it worked just as desired. Works perfectly. Shipping didn’t take to long to Canada. Thanks for the awesome product. 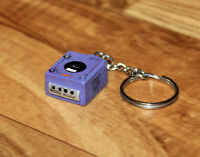 Um something something, plugs into a gamecube, allows you to play gba games with your gba as a controller.